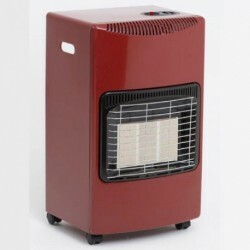 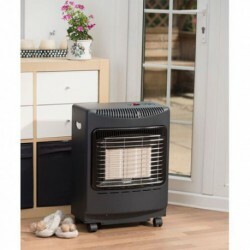 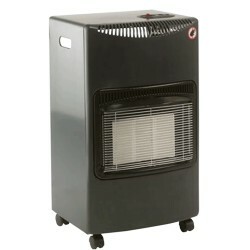 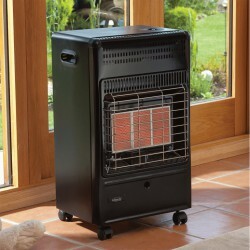 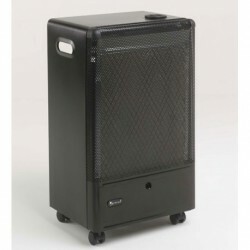 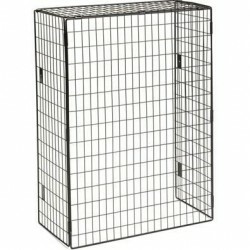 Why heat the whole house when a superior portable heater can give you powerfull heating you need, in whatever room you are using at the time. 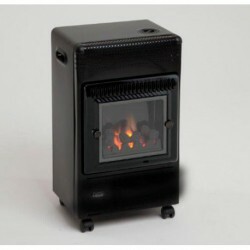 Calor’s new portable Cream stove is the ultimate in country chic & sophistication. 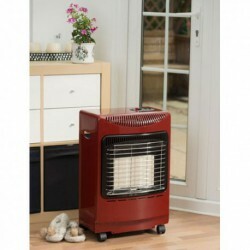 The classically designed living flame Provence portable gas heater oozes style and sophistication a perfect focal point in your sitting room or snug.